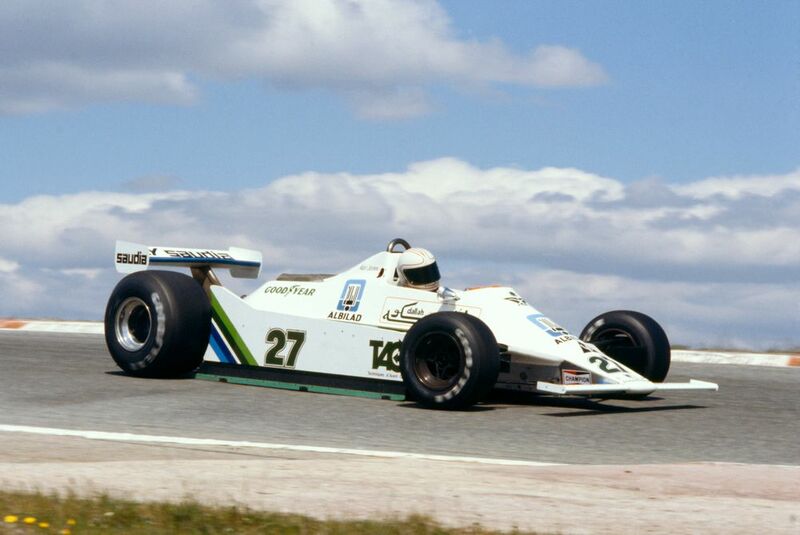 Imagine if Williams was to plaster its 2019 challenger with a classic livery from the team's past - which one would you like to see? The 2019 Williams won’t feature Martini as a title sponsor, meaning that unless the team has got an entirely new title sponsor, the new car will be something of a blank canvas on which to apply a completely new livery. Of course, there will be some sponsors, such as those being brought by Robert Kubica, but it’s very rare that they dictate the basic design. In an idealistic and completely fantasy world, Williams could do worse than go with a remastered version of a classic livery. But which one? Here are a few suggestions of our own. 2019 will be the 40th anniversary of Williams’ first grand prix win, so surely if any retro livery would make sense, it’s this one. 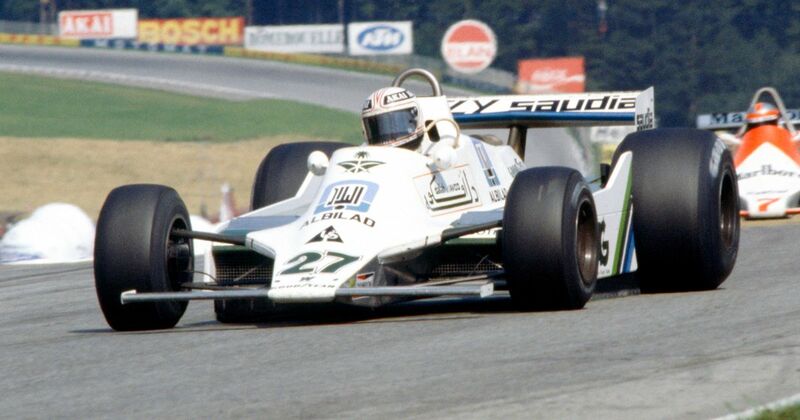 Sure, the FW07 was predominantly white, but there are a few ways in which the team could subtly nod at the FW07 without it becoming a full-on tribute. Throw on a few green and blue strips to hint at the Saudia Airlines sponsorship, or maybe have some big chunky numbers which use the same typeface as in the late 1970s. It’d be simple but smart, and that shade of green seems so outdated that it’d give the whole thing an excellent retro feel. The benefits of the rest of the livery being mostly white are that it would be consistent with the livery from last few years and that it’d offer plenty of neutral space for all the minor sponsors. In fact, the more we think about it, the more realistic this is starting to seem! Yep, we’ve skipped right past the white, blue, and yellow Canon cars and even the Rothmans liveries to go straight to one of the team’s most despised colour schemes. Why? Because a red Williams is so wrong that, somehow, it becomes right. 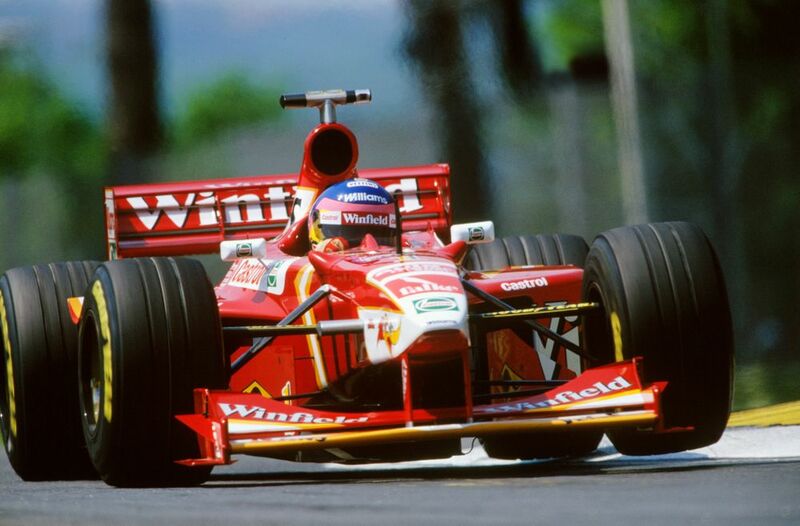 Also, when the team revealed this livery in 1998 it coincided with a sharp dip in form. At the moment Williams couldn’t be in much worse form, so maybe this time going back to a red livery would have the opposite effect? 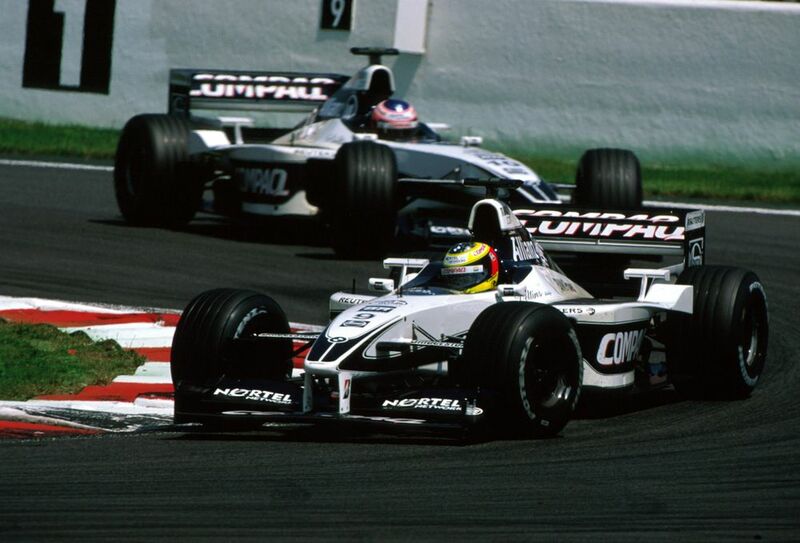 The BMW-era Williams cars had a very clean look but the blue and white of 2001 to 2005 didn’t have much of a wow factor. The 2000 car though? That was a beauty. 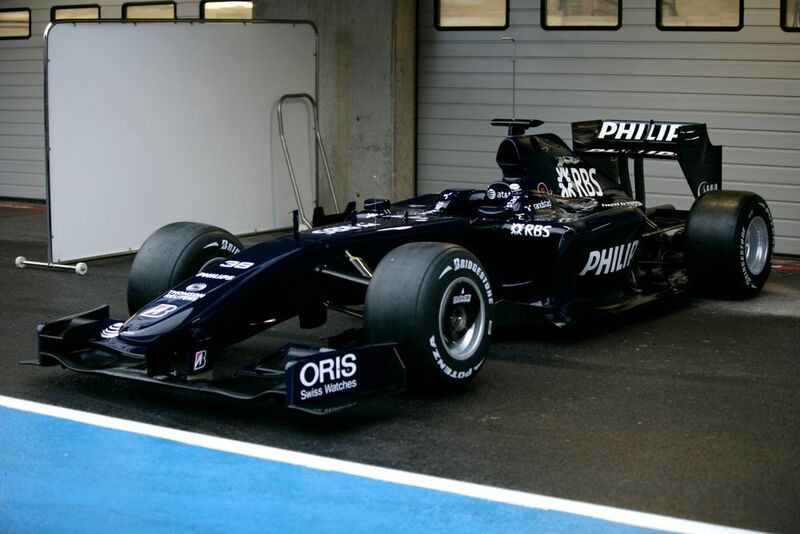 Yes, it’s still blue and white, but it’s a much darker shade of blue (at times it almost looked black) and in a time where F1 cars looked a bit boxy, the FW22 was sleek AF. For a few years, Williams had a habit of testing its cars in an awesome navy blue livery before changing it to an underwhelming combination of white and a brighter blue by the time of the first race. This was enormously disappointing because the combination of a simple dark base colour with white sponsor logos always looks good. For the 2012 season, Williams switched from Cosworth power to Renault power, reigniting the partnership that took the team to so many wins and championships in the 1990s. 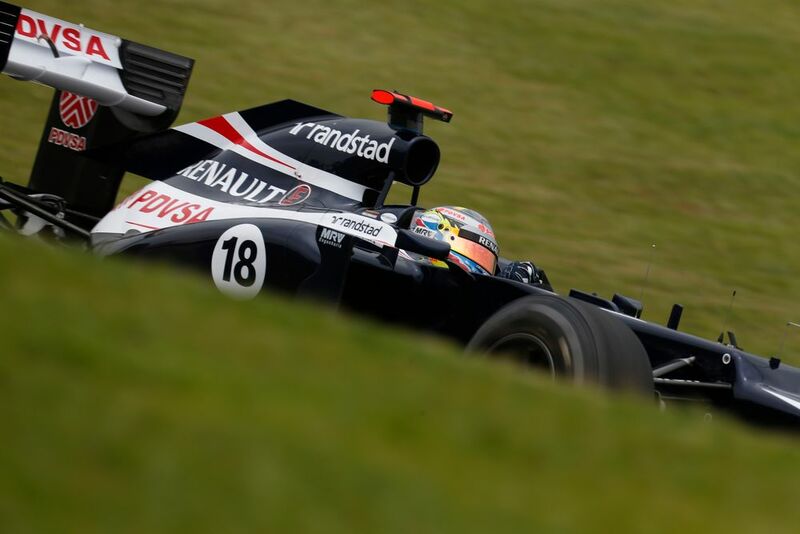 The livery didn’t change much from the 2011 car but, if you squinted a bit, the Renault branding on the engine cover along with the blue, white, and flashes of red looked a little bit like a throwback to the Rothmans days. There was also a Rothmans throwback in terms of results when Pastor Maldonado won the team’s first race in eight years at the Spanish GP. Now, if a ‘tribute’ livery can result in such an enormous turnaround in form, imagine what a tribute to a tribute livery could do? This would truly be next level engineering and could open up whole new avenues of car development. Also, who wouldn’t want to see a Pastor Maldonado tribute!? From 1995 to 1999, Williams also ran Renault’s BTCC team. 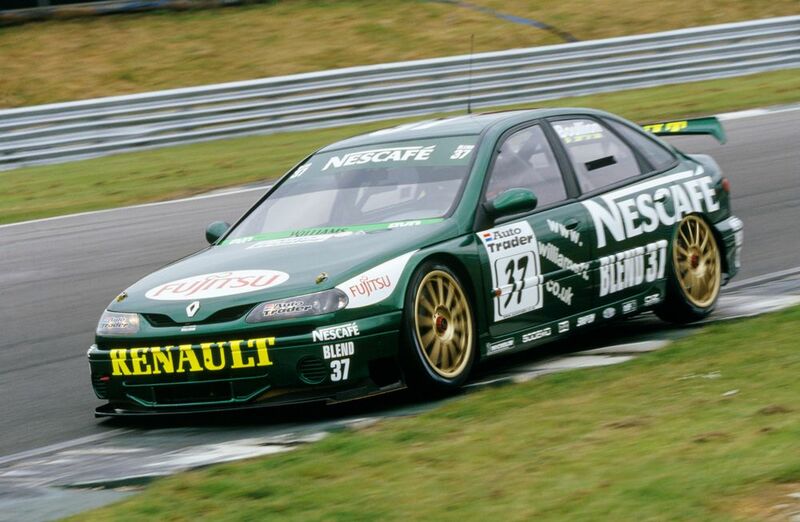 So, to mark 20 years since the end of that part of the team’s history, how about pulling a retro livery from left-field and going with the green Nescafe livery from the 1999 Laguna? British racing green is always appropriate for a British team and gold wheels are never not cool. Also, one of the drivers that year was Jean-Christophe Boullion, who was Williams’ test driver in 1995, so it’d kinda be kinda like a double tribute. And, as we established during the case for a 2012-style livery, there’s enormous untapped potential in the idea of tribute-ception. Would you like to see Williams pull off one of these retro liveries, or maybe one of the many other great colour schemes from the team’s back catalogue?